So Google has surprised everybody by buying Motorola Mobility today. See Google Buys Motorola Mobility For $12.5B, Says “Android Will Stay Open” (or any mainstream news website). 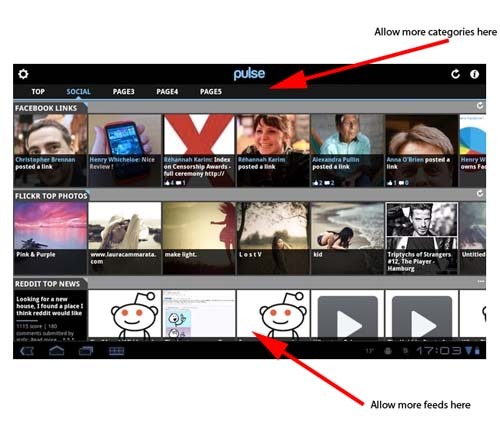 I think that this is a very positive development for the ongoing development of Android. Both technically, and due to the patent portfolio that Google has just acquired. It is also a very rewarding development for anybody with Motorola Mobility stock! 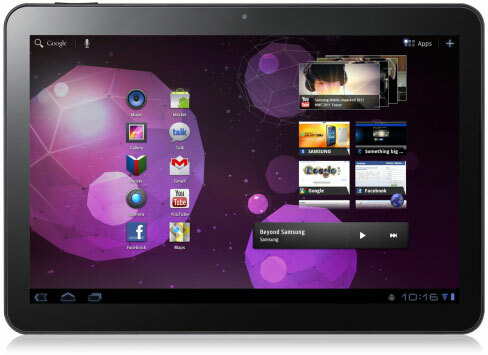 The other big development (from the 10″ tablet point-of-view) was that Samsung launched the Galaxy Tab 10.1. For more details see the images or the features. I spent some time playing with it also, and I cannot say that I noticed any significant difference between this and the Motorola Xoom. Perhaps this is not surprising given that they are both based on the same chipset, and they both have the same operating system. I did read some complaints about the plastic build, but I did not find this problematic. Indeed, I liked the circular recessed area on the back because it made holding the device from any angle very comfortable. A belated merry Christmas, and a Happy New Year! I had a great one, and hence I have not been posting here recently! Anyway, I have previously written here about my irrational cravings for a tablet device. However, I really am not an Apple fan, so I do not see myself ever owning an iPad! Today I think that I might have found the perfect table for me! 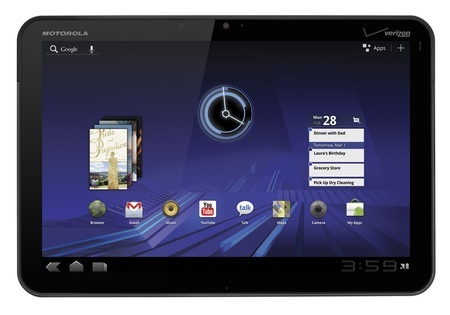 It is the Motorola Xoom! For more mouthwatering details see the marketing material or the technical details. I am really looking forward to seeing one of these!